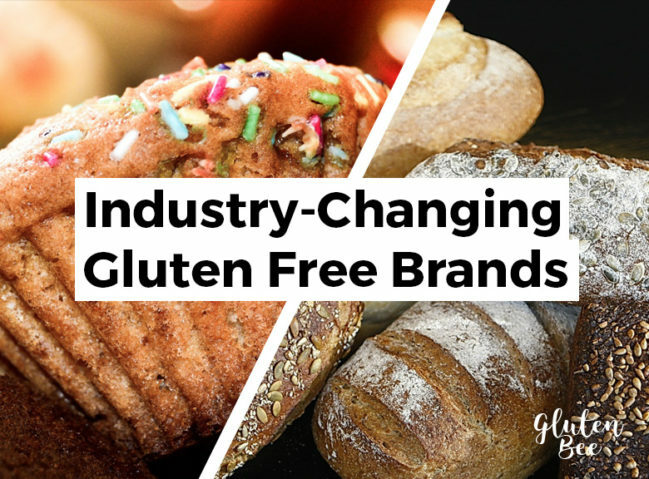 If you’re reading this article, I’m sure you already know how expensive gluten free products can be. Not only do you have to live with a difficult disease or allergy/intolerance, but you also have to pay more just to get food that you can have! Seems a little ridiculous, doesn’t it? Well, that is going to change for the better soon! Maintaining a healthy diet as a coeliac is not only important, it’s essential. 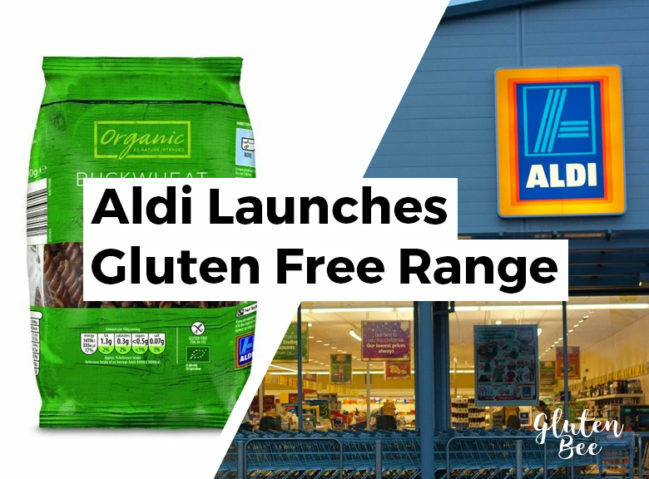 Years of consuming gluten as a coeliac causes irreparable damage to the gut. This makes nutrient absorption far more difficult than in non-coeliacs and can lead to further health problems later down the line if not meticulously cared for by the patient. 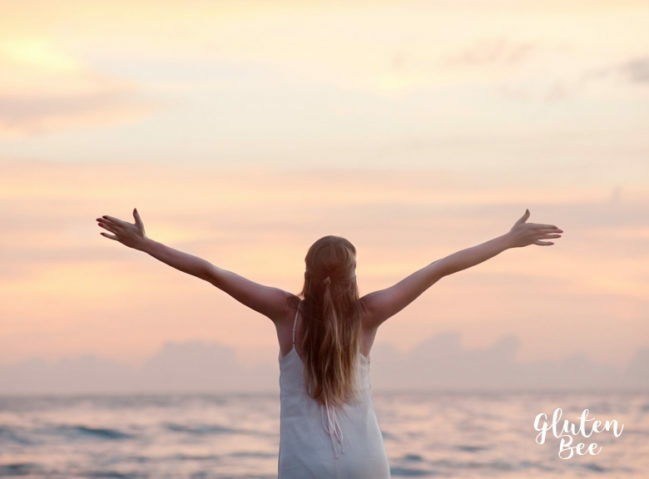 In this post we’ve put together a handful of essential health tips that will hopefully help you understand the impact coeliac disease can have on the gut, and the ways you can counteract its effects. 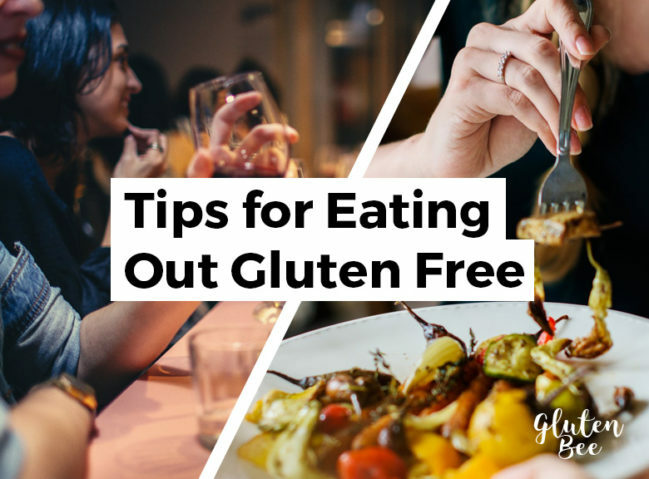 Regardless of whether you’re diagnosed with coeliac disease or non-coeliac gluten sensitivity, these essential health tips are cross-compatible and will have a positive effect on your overall health. Introducing interviews! 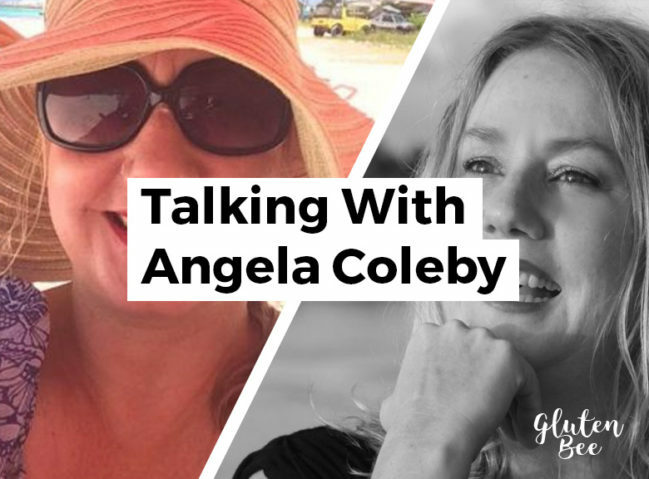 Today we are excited to share our first ever interview on Gluten Bee. 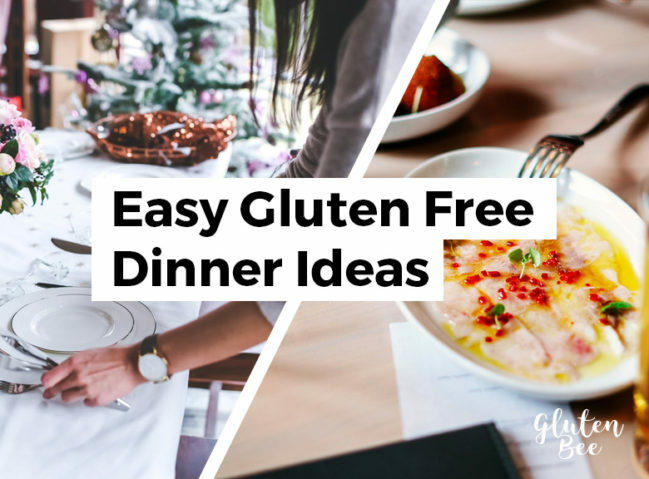 We wanted to launch this category so you can learn directly from some of the world’s leading gluten free bloggers, industry professionals, doctors, and other interesting people studying the field. 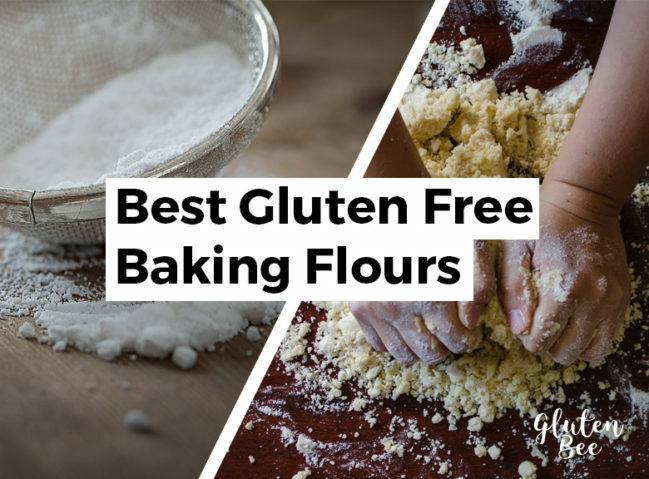 Living the gluten-free lifestyle often means passing up on the foods & drinks which you dearly love. 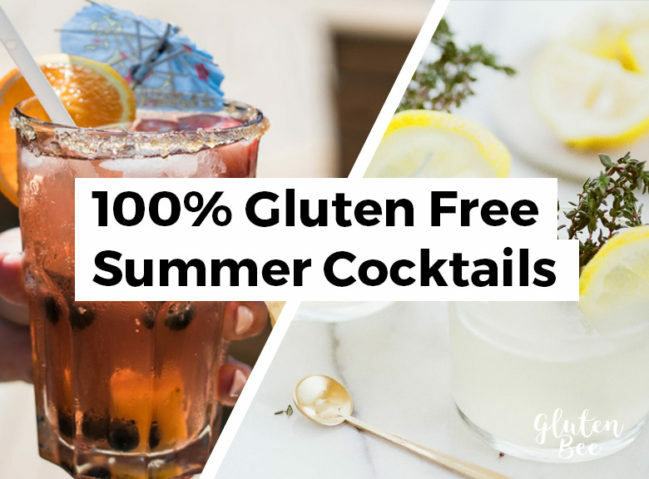 This is why I think it’s important, from time to time, to indulge in treats like these gluten-free cocktail recipes. Perfect for summer, vacations & times when a glass of wine simply isn’t enough. When it comes to mixed drinks (and alcohol in general), gluten-sensitivity can be a tricky and somewhat frustrating subject. Not only are you unable to drink the most common alcoholic beverages, but navigating the sea of alcoholic ingredients can be a minefield as well. Finding good gluten free cookies can be a challenge. Oftentimes, store bought cookies are either really hard and crunchy or too chewy. Not to mention they can be quite expensive. If you like crunchy/chewy cookies, this isn’t a problem, but sometimes I want something more fresh. There is nothing like the smell of fresh baked cookies in your house. It makes the whole day better! 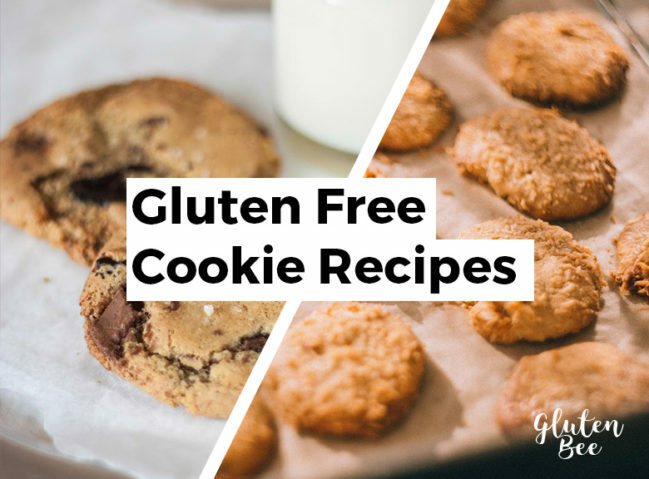 In this article we rounded up our favorite gluten free cookie recipes for you to try. These include chocolate chip cookies, butter cookies, shortbreads, and much more. Keep scrolling to see more and leave a comment below with your favorite recipe!